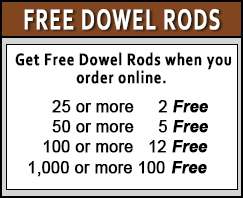 This 1 and 1/2" Poplar Dowel Rod is strong but lightweight. 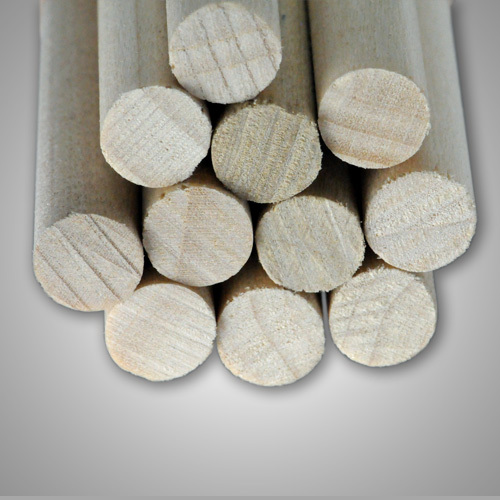 Poplar is even textured and can be made to resemble walnut or maple. Poplar is often painted because it takes paint so well. 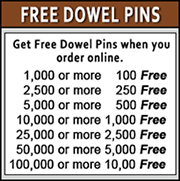 You can purchase this and other wood parts 7 days a week online.